As long as customers keep buying products, they’ll need people who can answer questions, process returns, and make satisfied customers. You could be this person and put your talent to work helping others. Watch this short video to learn more about the great opportunities this training offers. What makes this a HOT Job? 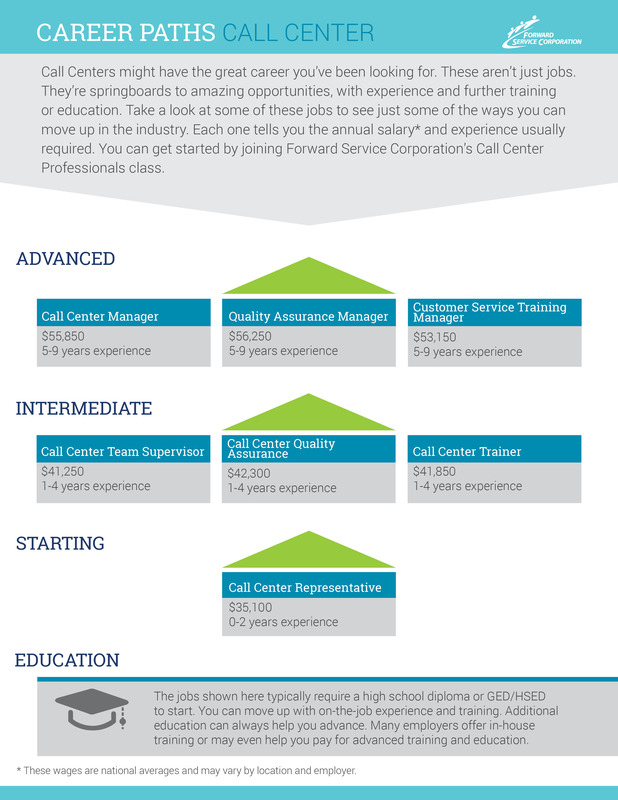 Call center jobs are expected to grow by 39% between now and 2024. These are good careers with bonus opportunities and competitive wages. You can get ahead with company-paid training and reliable career advancement. Work your way, with a stable schedule, flexible hours, and work-from-home options available. Click here to see the career path that's calling you!